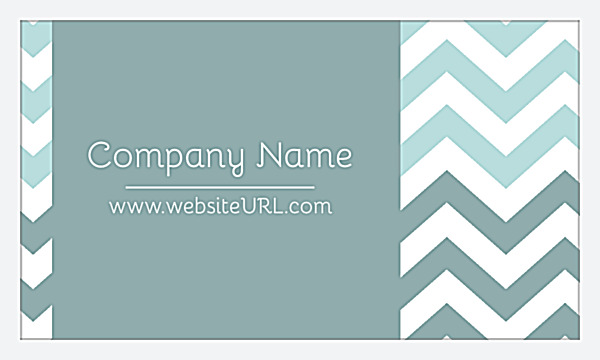 Print bold business cards with a dash of style when you customize our Crooked Stripes business card design template, perfect for any business that wants to portray a strong brand image wrapped in a contemporary design. Your company name and website URL are prominently displayed within a bold color block, backed by a tri-tone crooked stripe pattern. That pattern repeats on the back, where the color block shifts from left-to-right and displays your name, title, and contact information. Make Crooked Stripes match your brand by selecting one of five color palettes and four die-cut shapes, then use the PsPrint design tool to customize your text. Printing custom business cards has never been easier than with our online design tool, which features a point-and-click interface that lets you pick your colors and edge trim, customize your text, and adjust your business card fonts and layout – all in a matter of minutes! The transition from our design tool to printing business cards is seamless, so you know your cards will match the design you see on your screen. 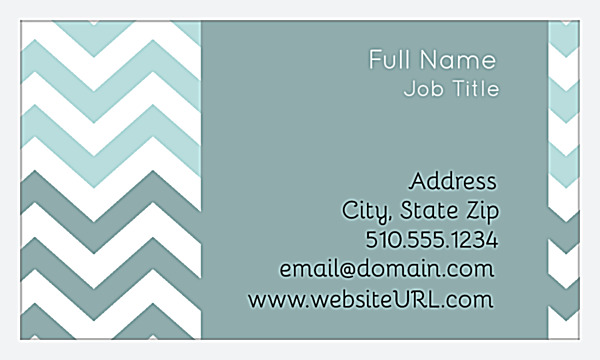 After you personalize your business card, you can even download a PDF copy for sharing. Great design isn’t enough to make your business cards stand out. You also need premium printing. PsPrint’s superior business card paper stock and high-quality printing mean you get the best of both worlds, so you can print durable business cards that look and feel great. From standard business cards to ultra business cards, and everything in between, PsPrint is your online print marketing partner – satisfaction guaranteed!